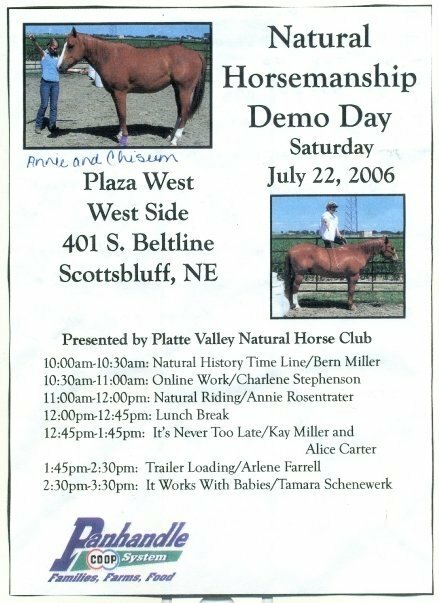 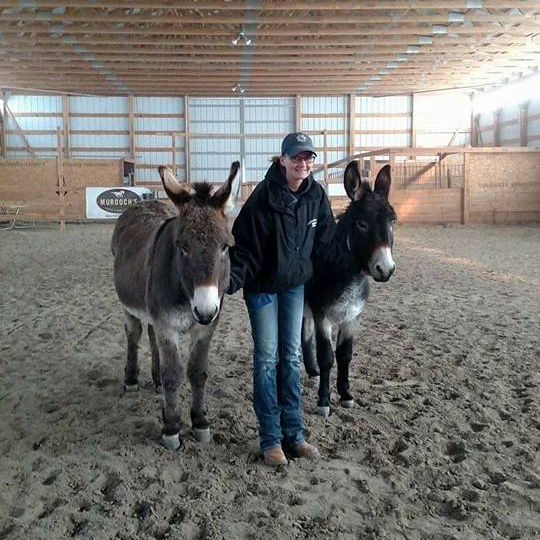 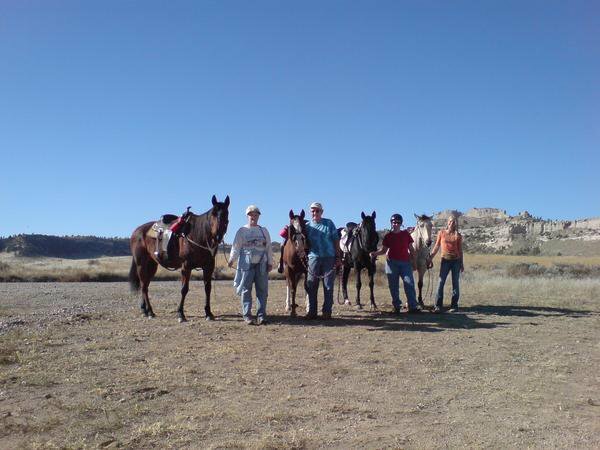 I have a background in natural horsemanship, and for the first 12 years of my career, I traveled around the panhandle of Nebraska and into Wyoming giving demonstrations, clinics, and lessons. 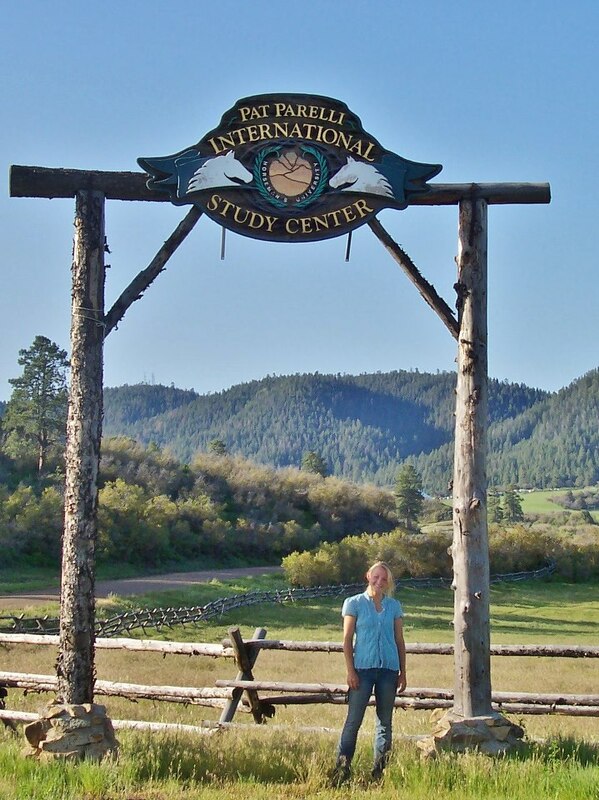 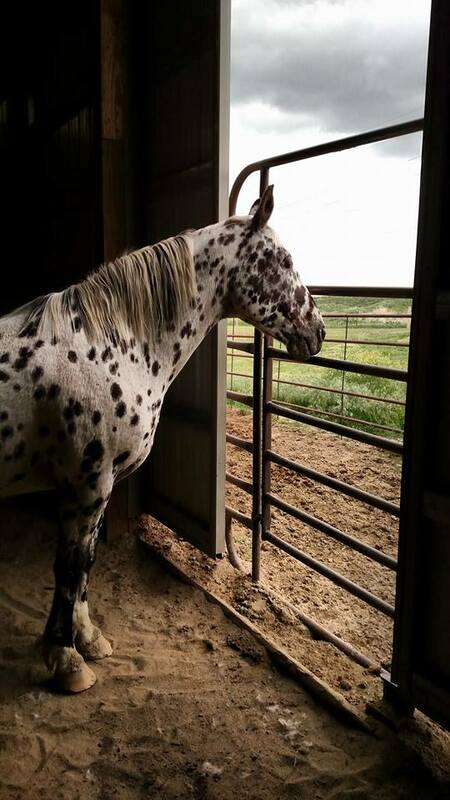 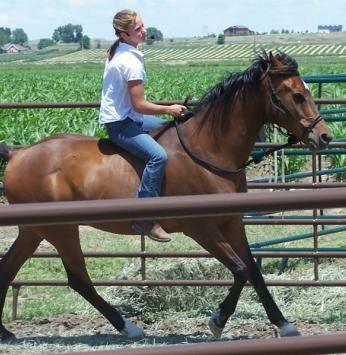 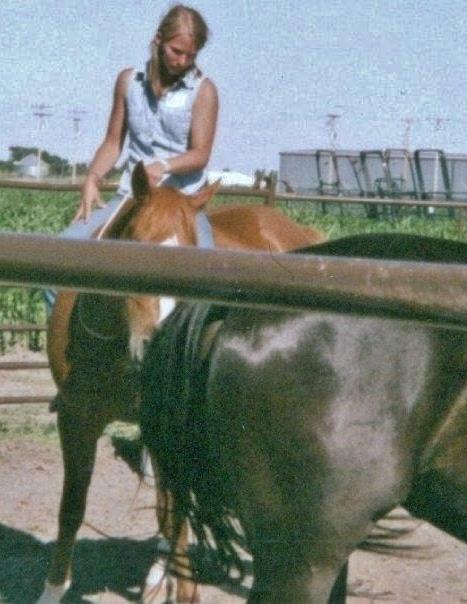 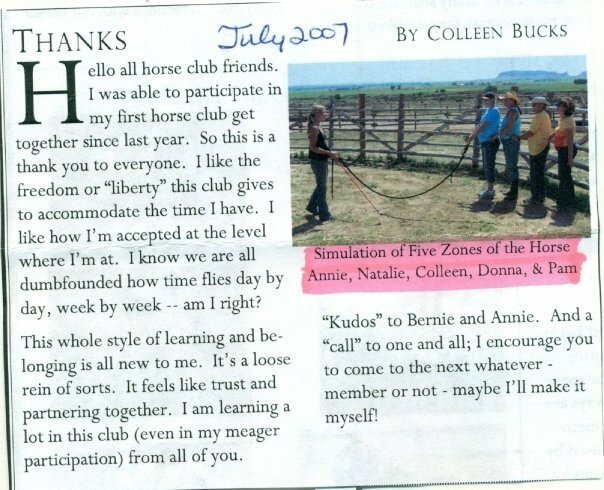 I was particularly passionate about liberty training and bridleless riding, studying briefly at the Parelli Natural Horsemanship Center in Colorado. 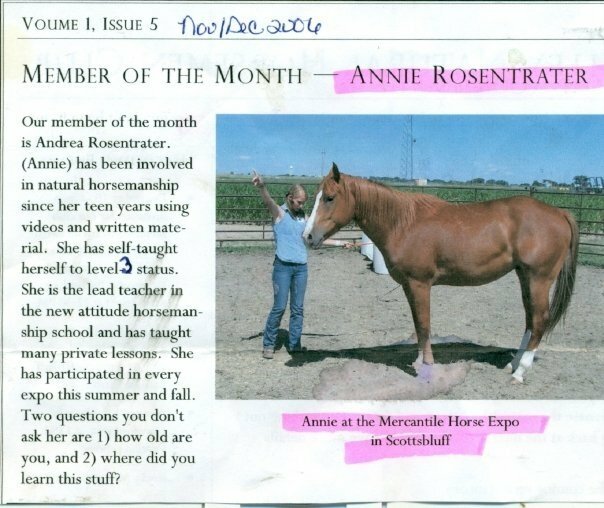 I spent 10 years as a hoofcare professional. 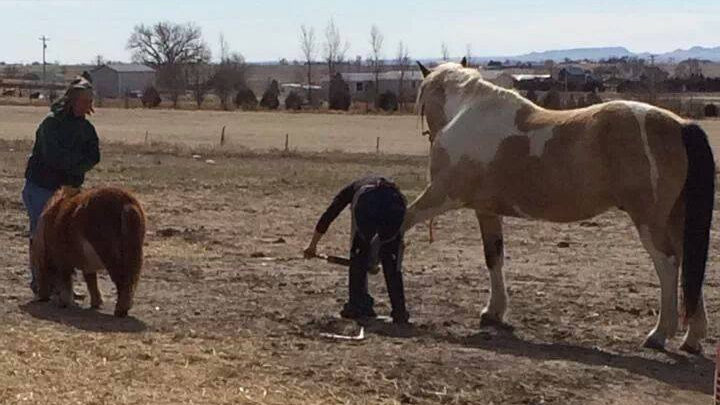 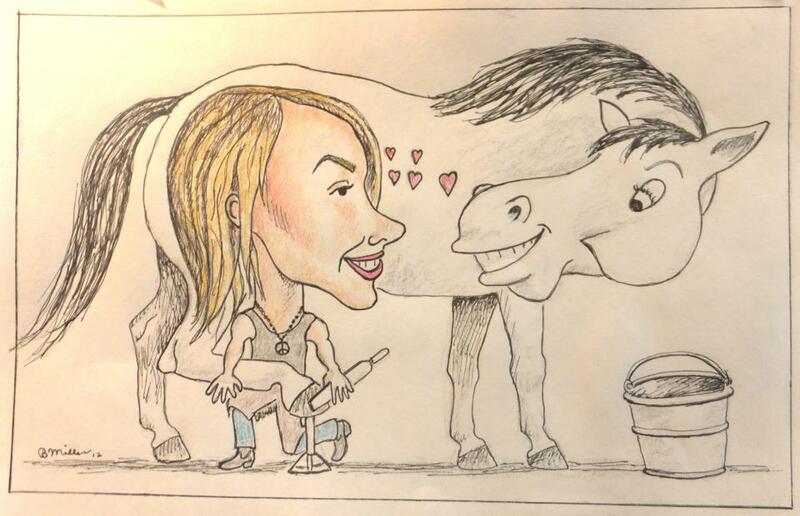 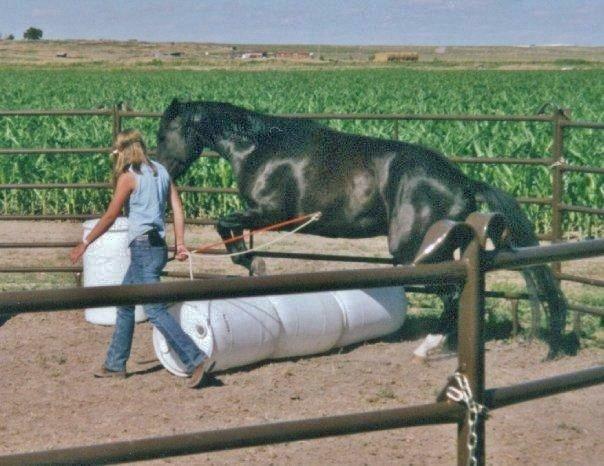 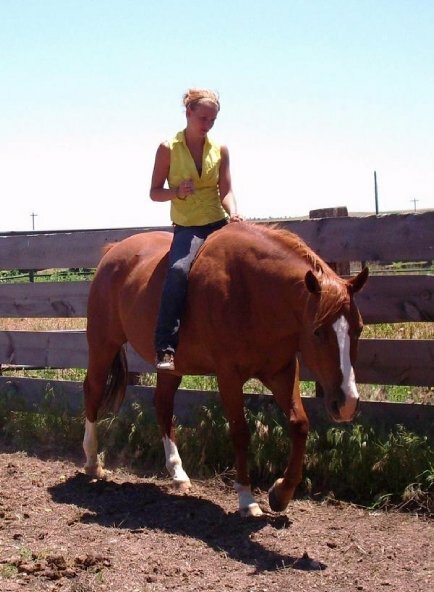 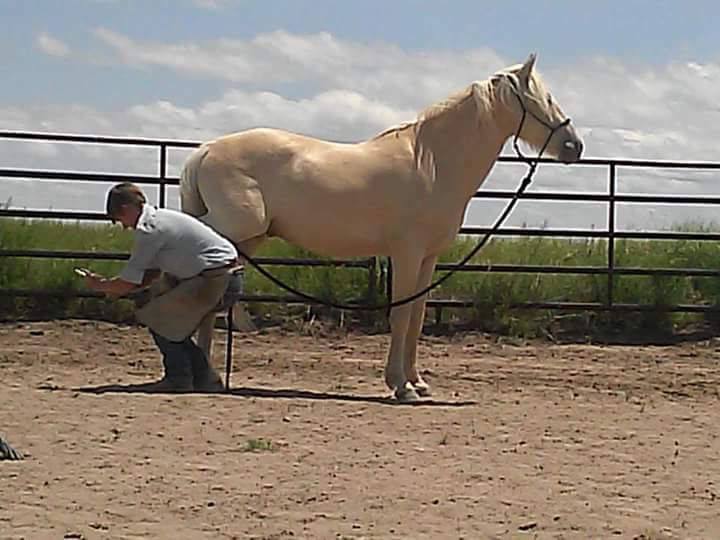 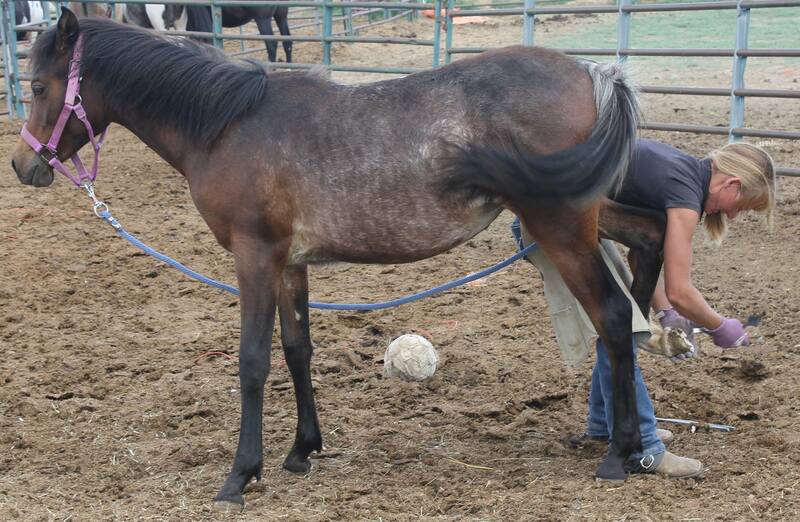 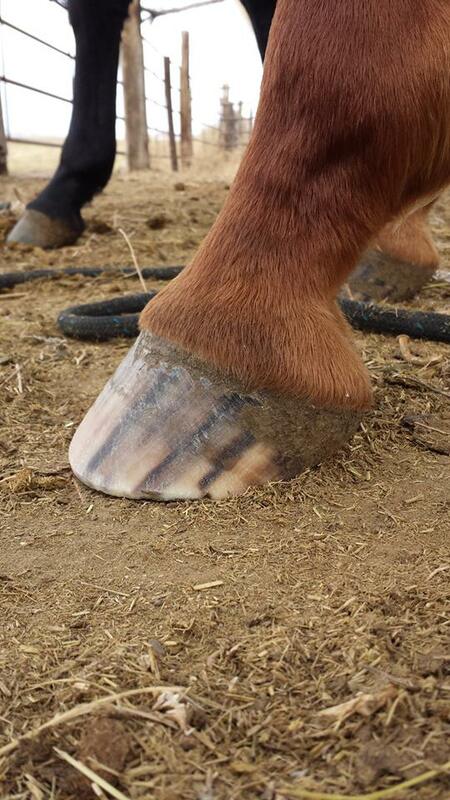 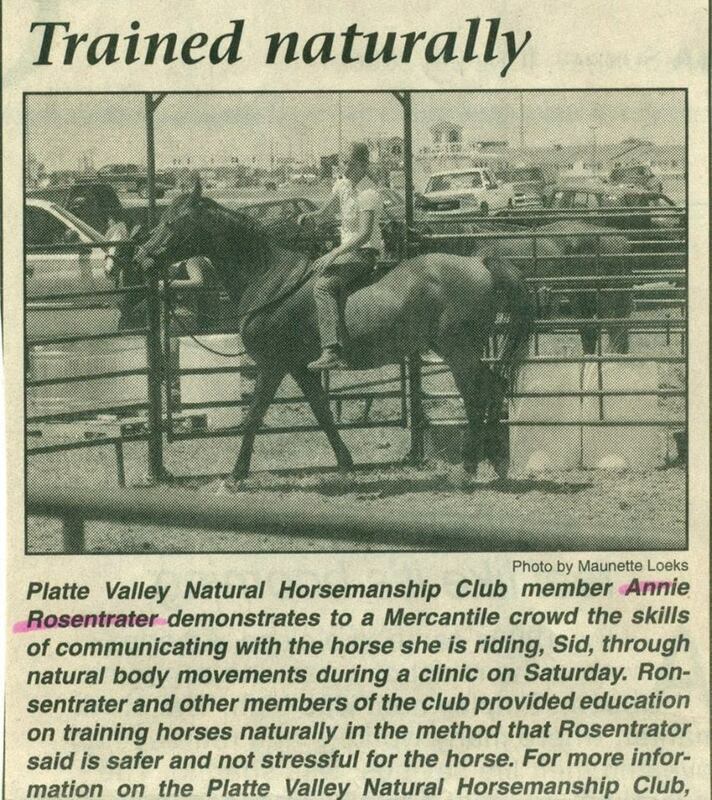 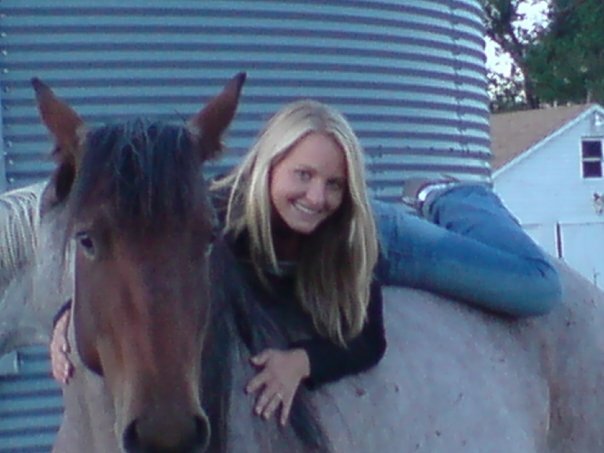 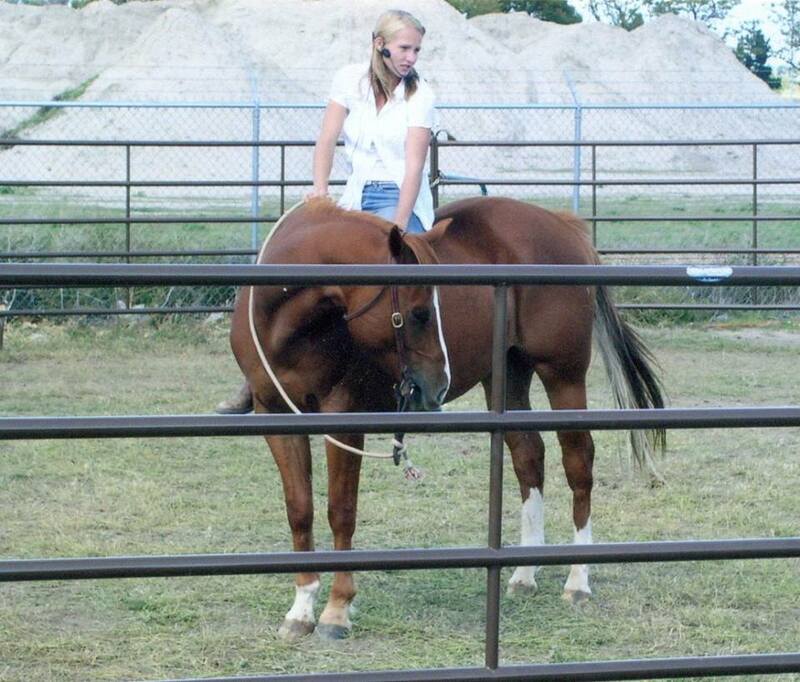 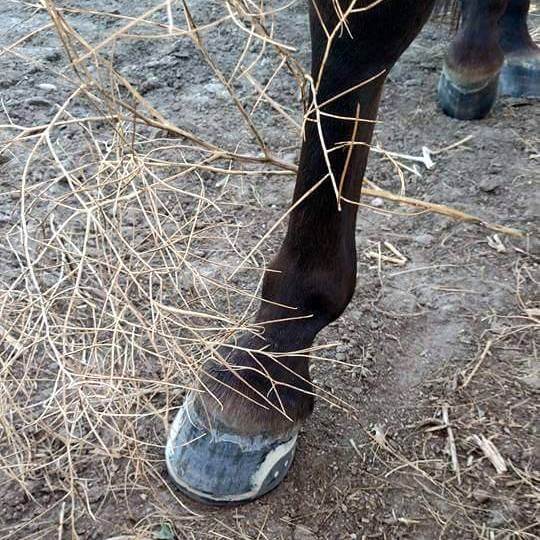 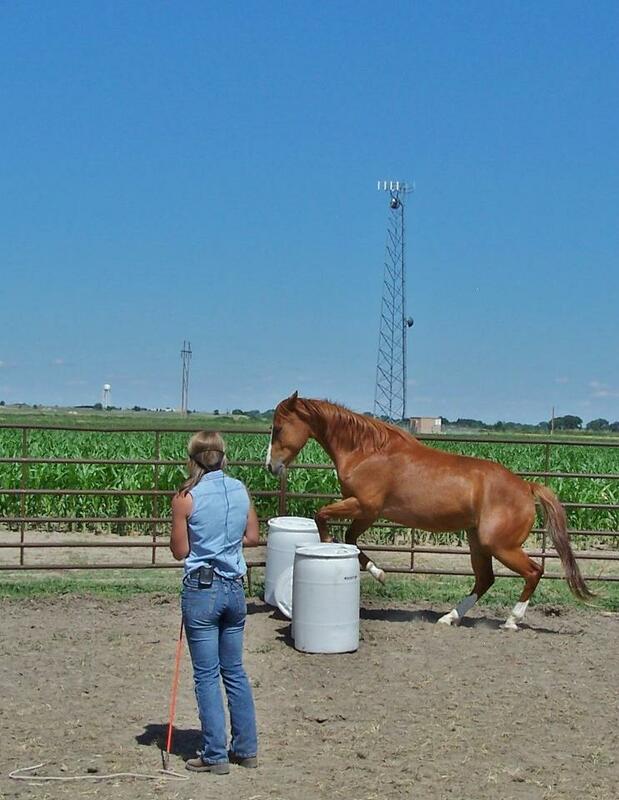 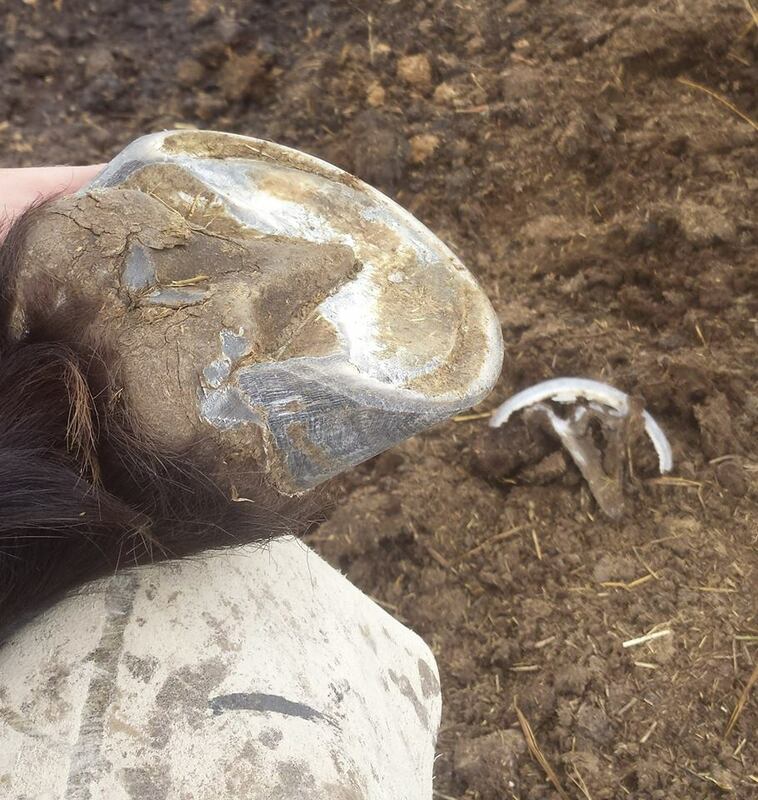 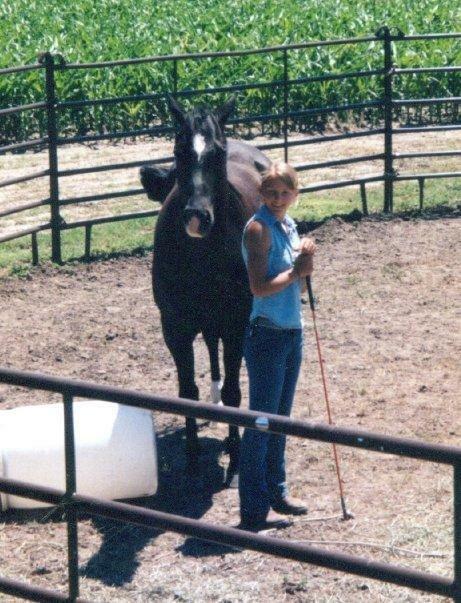 I studied barefoot trimming with the AANHCP in Missouri, but later went on to study the protocols of the Equine Lameness Prevention Organization and collaborate with Natural Balance farriers from Nebraska, Wyoming, and Colorado. 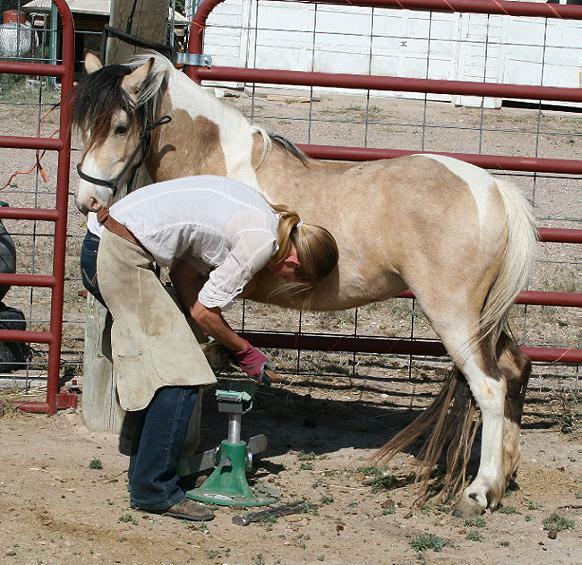 I am no longer doing farrier work for the public; however, I can be contacted for a referral HERE. 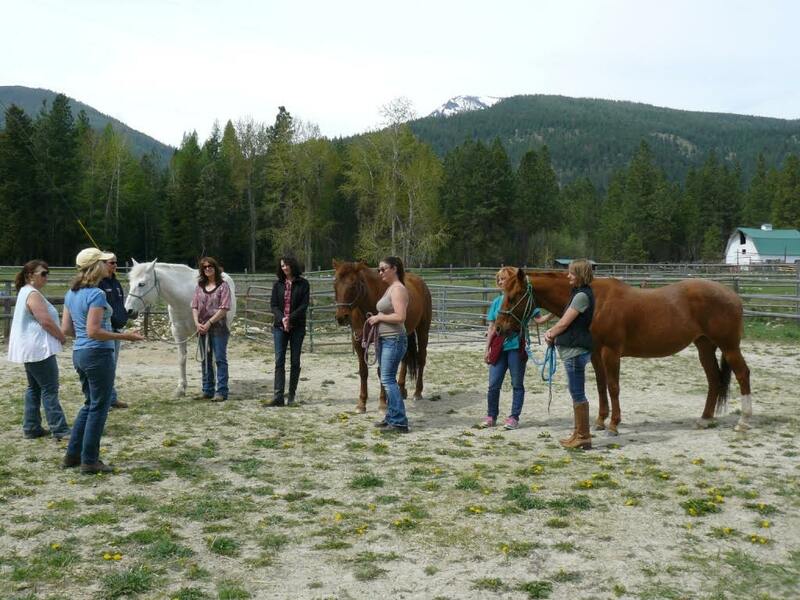 I was fortunate enough to spend a brief time from 2015 to 2017 facilitating an equine therapy program at a detention center, using the HEAL model of Equine Facilitated Learning, which I and my co-facilitator studied in Montana. 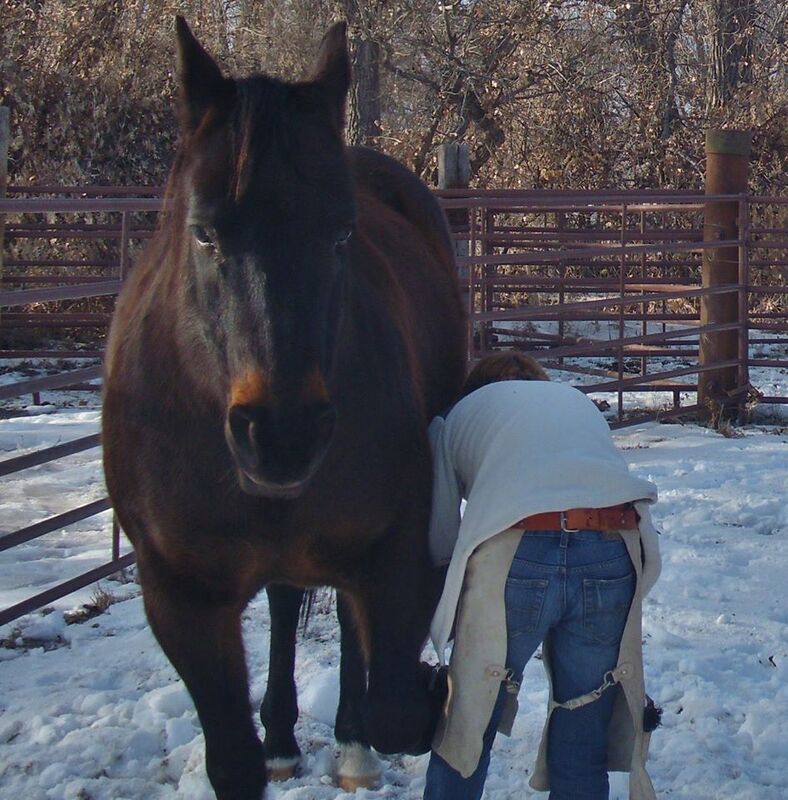 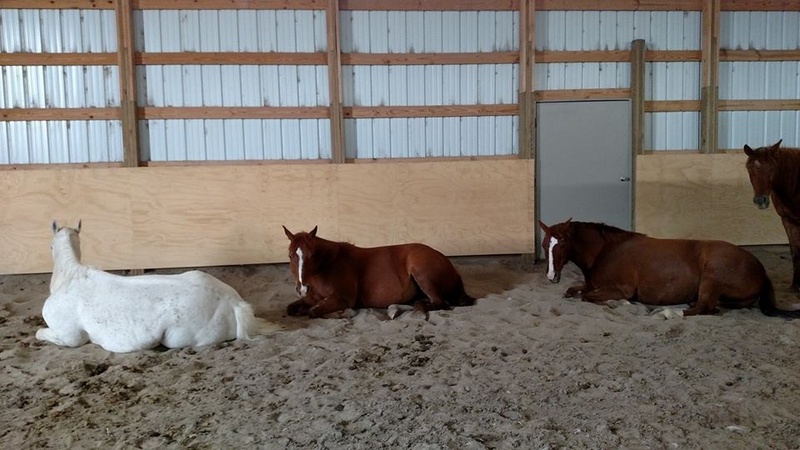 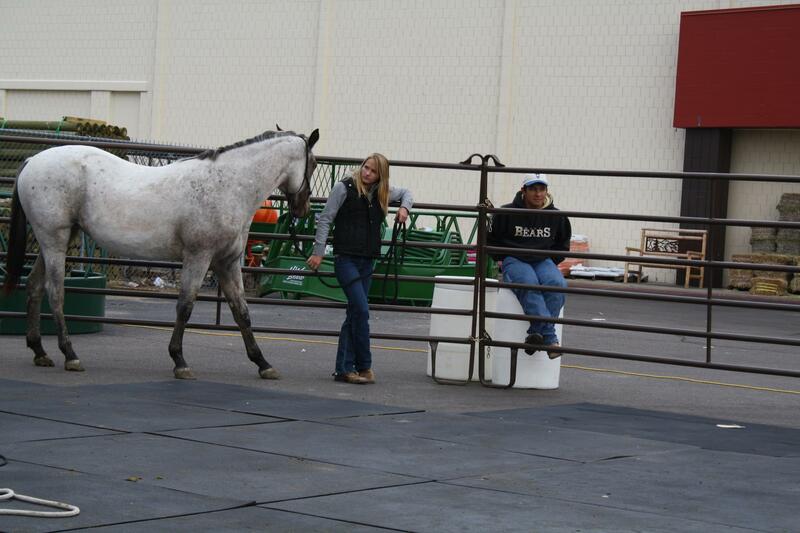 You can learn more about HEAL and Equine Facilitated Psychotherapy and Learning HERE.